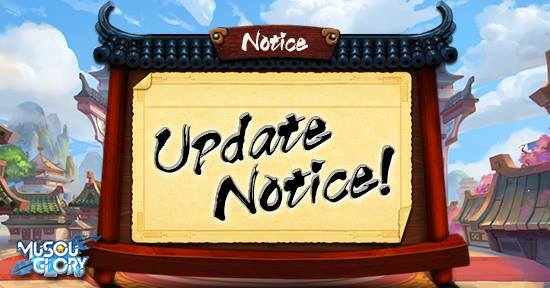 Hey warriors, we are going to have an update at 9:30 - 10:30(UTC+8), 10th of July! Can't wait for the new update? Here are some more details! Kindly visit our Official Facebook Page for more information.